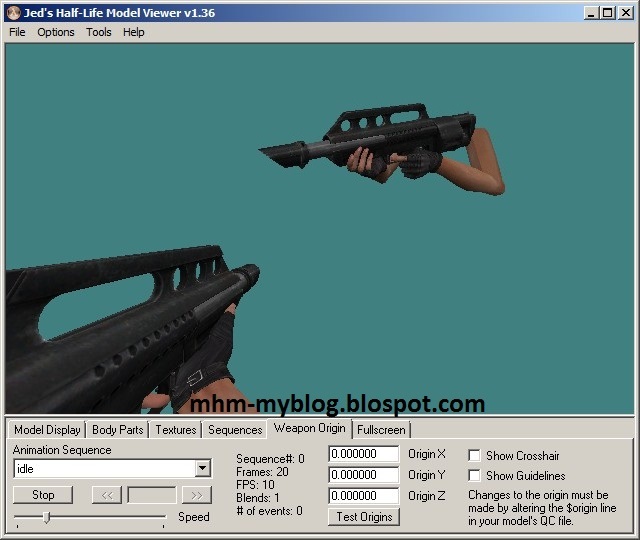 Hello everyone, at this time I will share about Jackhammer Point Blank for Counter Strike 1.6, Condition Zero, Counter Strike Point Blank, Counter Strike Revolution and Counter Strike Extreme. 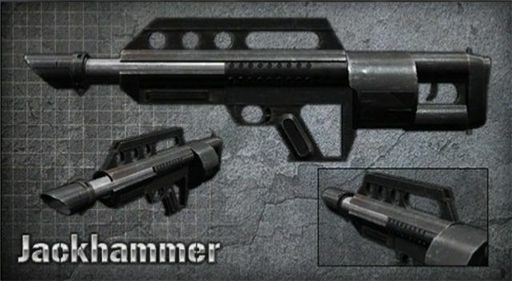 Jackhammer is an automatic shotgun type weapon that operates using gas with a Revolver type bullet and to increase the accuracy of this weapon using the Free Floating structure on the Barrel. This weapon fires 12 bullets in a row. This weapon is very useful for close combat. If you want to share to your blog, please give the link download to this post or this blog, not direct link. Don't forget to comment and share this.